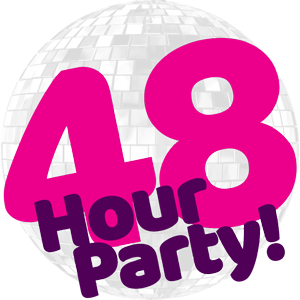 Camber Sands 80's | 48 Hour Party! Please Come Back Again Soon For Our Next 48 Hour 80s Event at Camber Sands. Still going strong 5 years later our original 48 Hour Party destination is a brilliant destination for this iconic weekender. With some of the biggest names in 80’s entertainment on hand to party with you through the night. Headlining for the weekend is Cheryl Baker, Mike Nolan & Jay Aston from the Original Bucks Fizz, as well as Carol Decker the front woman for T’Pau. 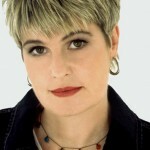 Also in the line up you will see Hazell Dean, Complete Madness and the Father-Son-Combo Stravos Flatley. The entertainment covers 2 nights, although can book for 3 nights if you wish to stay an extra night and party on into the dawn!